You can buy clothes spending less money, it’s time to rush and join Nenè Boutique in Bellagio because we will be open till the 6 of January with our last prices for the current season before the closing months. 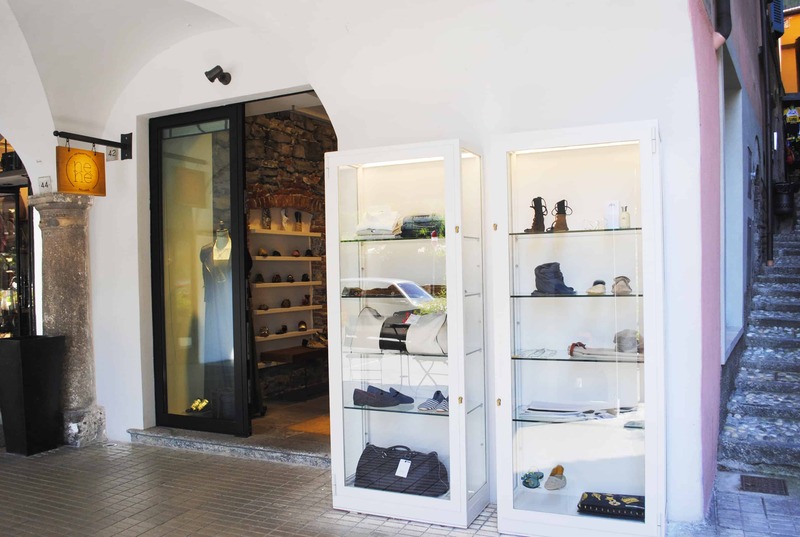 Our boutique is located in the heart of the pearl of Lake Como, right under the arcade along the lake. It fills an original space where stoned walls has been preserved. Come to visit us to take adavantage of the sales and spend a day in the center of Bellagio. You can enjoy the calm of winter days, the charm of the place and maybe have a hot chocolate to get warmer! 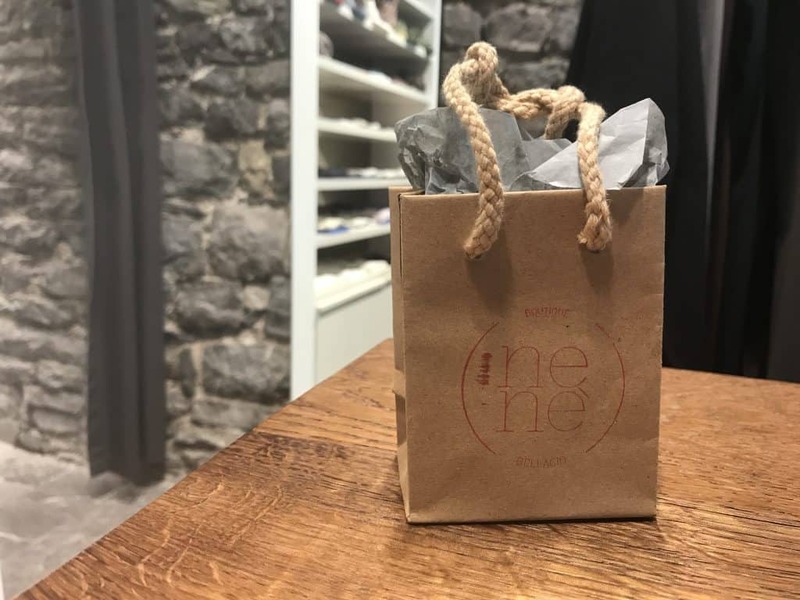 Nenè Boutique means fashion in Bellagio, please join us, you’re always welcome! Previous PostWinter on Lake Como - top 6 things to do!